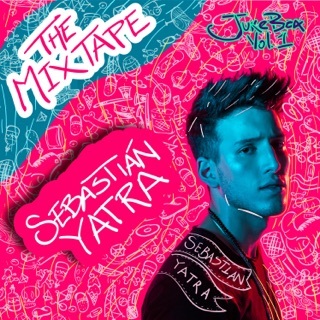 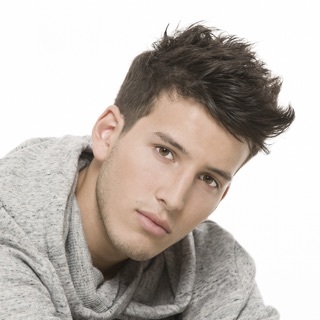 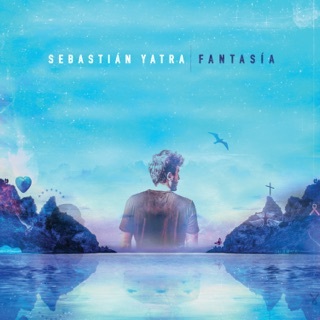 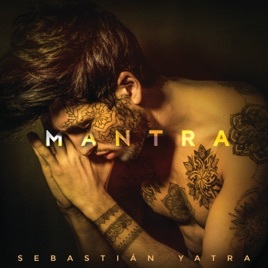 Anchored by the deeply romantic Latin dance-pop that made his "Traicionera" a global breakthrough, the sweeping debut album from Colombian-American tropical crooner Sebastian Yatra bundles his bounty of already-established hits with a wide range of new cuts. 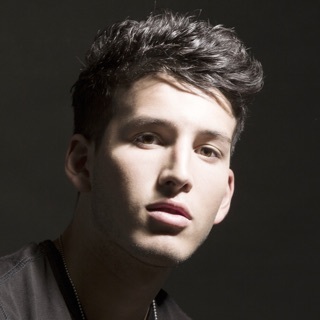 He flirts with down-and-dirty R&B, slick hip-hop, and even drama-packed rock, pouring his heart into every song without letting that sentimentality overwhelm the fizzy, fun atmosphere. 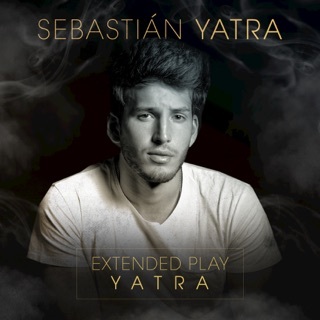 Yatra easily matches the fast-rapping Wisin for live-wire energy on the euphoric reggaetón of "Alguien Robo," while the sultry trap of "Como Si Nada" proves he can still generate sparks even when going slow.